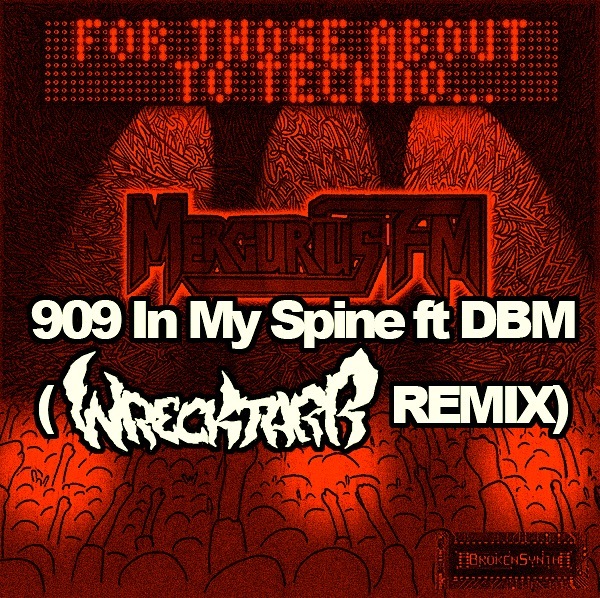 Enjoy this free house music download of Wrecktarr’s 909 In My Spine remix from my “For Those About to Techno…” EP! You can download the original track on the EP, also for free on Broken Synth. Previous post: New Promo Mix including my new track Dead Or Alive + T-Shirts Available! Next post: WON! 2012 Toronto Independent Music Awards!